AMPHAWA, THAILAND - CIRCA 2012: A small tourist boat on the calm river breaks the reflections in the water as it travels towards the temple in the background. hd00:11Samut Songkhram, Thailand-September 12, 2015: View of Amphawa Floating Market. People walk, shop, eat and take photos around the area. 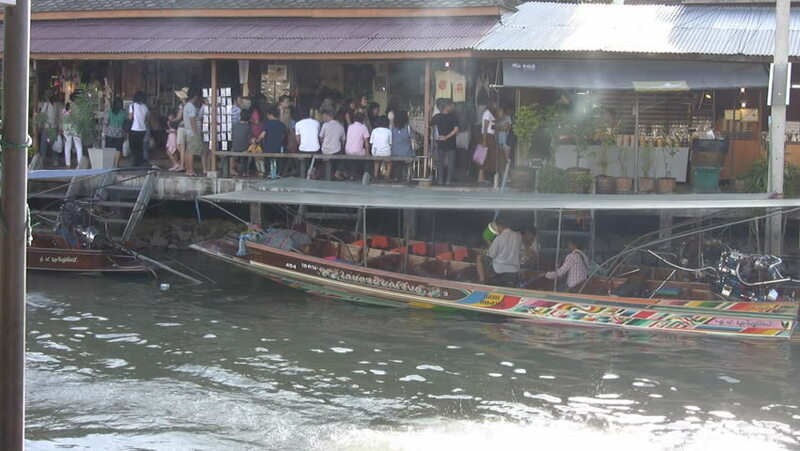 Some vendors sell food on their boats. 4k00:21BILBAO, SPAIN - circa 2017: Zubizuri Bridge, Santiago Calatrava in Bilbao, Spain. It is an arch bridge that hangs over the river Nervin. 4k00:10SHAH ALAM, 27 AUGUST 2016. Unidentified people exercise in the morning. 4k footage. hd00:19Dalian,China-Jun 11,2015: Waiting Hall In Dalian Train Station, China. Low angle. hd00:29Berlin, April 23: Top view of the Alexanderplatz in Berlin. Alexanderplatz is one of the largest and most important places in Berlin, on the 23 April 2015.
hd00:12DOMZALE, SLOVENIA - 23. JANUARY 2018; AMATEUR HOCKEY PRACTICE A hockey player is swatting the puck into the goal and then ice skating away.